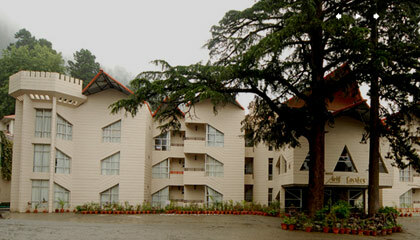 Situated in the Kumaon foothills, "Nainital" enjoys a splurge of nature that is unmatched. The town is located in the state of Uttarakhand. It once served as one of the principal summer capitals of the British and thus, saw immense development during that time. 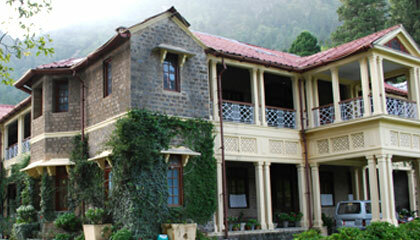 Nainital is home to several European schools, which were opened here during the colonial rule. Every year, the hill resort witnesses a huge influx of tourists. Tourists from all over the country, especially the northern plains, flock to the beautiful city to witness its spendor. 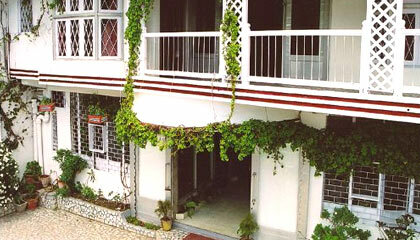 With the large number of tourists arriving in Nainital every year, numerous accommodation options, including hotels, have sprung up in the town. 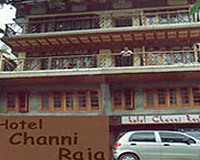 Nainital boasts of a host of luxury, deluxe, semi-deluxe and standard hotels. The luxury hotels of the hill resort, like The Naini Retreat, are world class in terms of hospitality and services. 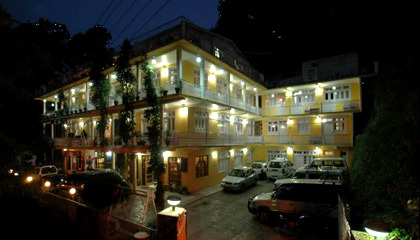 Amongst the numerous deluxe hotels of Nainital are Shervani Hilltop Inn, Hotel Alka and Arif Castles. If you have set aside a limited finance for your tour to the hill resort, check out the budget hotels like Hotel Krishna, Dolmaar Resort and Hotel Aroma. Few structures built in the era of the British have also been turned into lodges and are truly a treat to witness the pleasant weather of Nainital.